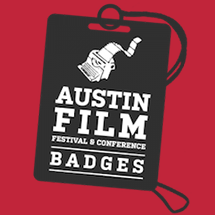 Take advantage of our amazing Add-ons before they sell out! 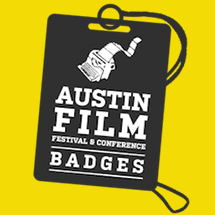 The Producers Badge is your key to experiencing all the best the Austin Film Festival & Conference has to offer. 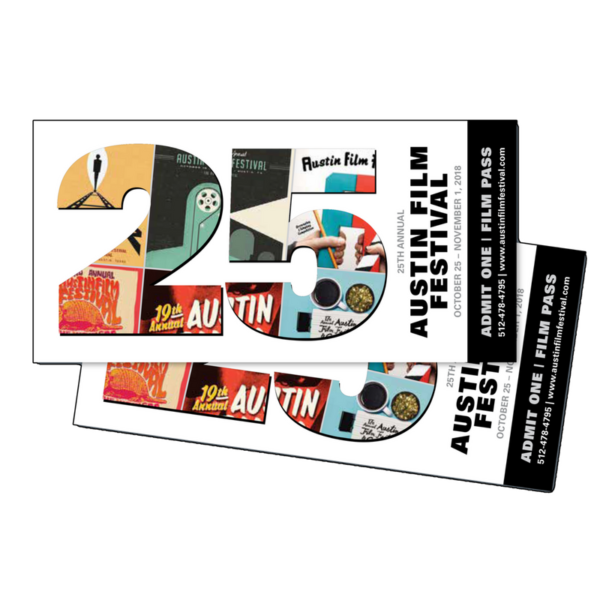 Gain entry into the panels, parties and networking events – PLUS be first in line for all eight days of the screenings that make the AFF the “not-to-miss” event of the fall season!